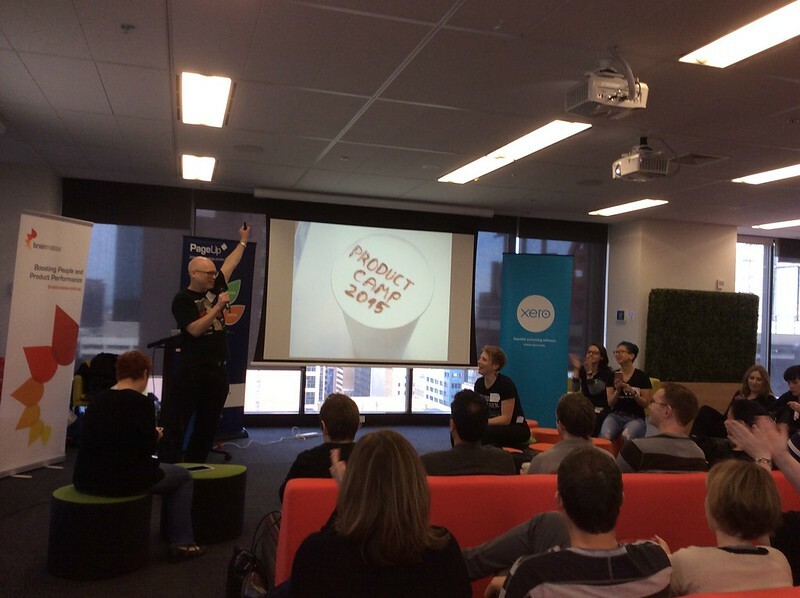 It’s hard to believe the 6th annual Product Camp Melbourne was 2 weeks ago! After months of organisation, the day happens in a flash & then a flurry of getting wrap-up posts together (THIS never happens as quickly as we hope!). 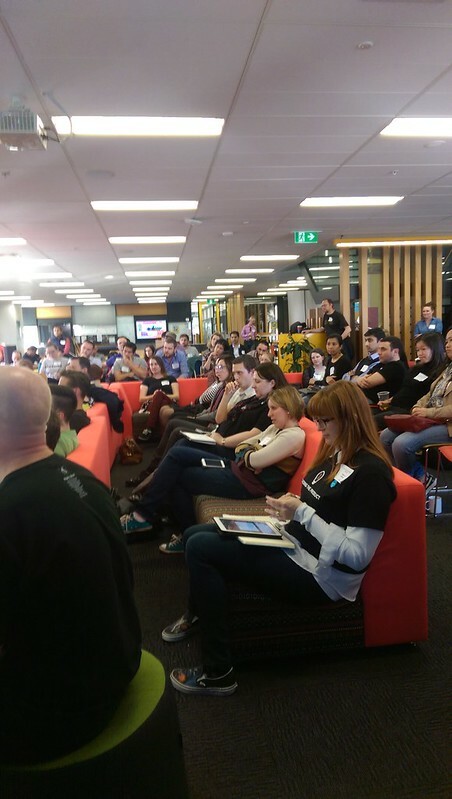 Thanks all who attended! And thanks for your great feedback! Many of you said you thought this one was the best yet so THANK YOU for making it a great day! Steve Bauer welcoming everyone & kicking off the day! 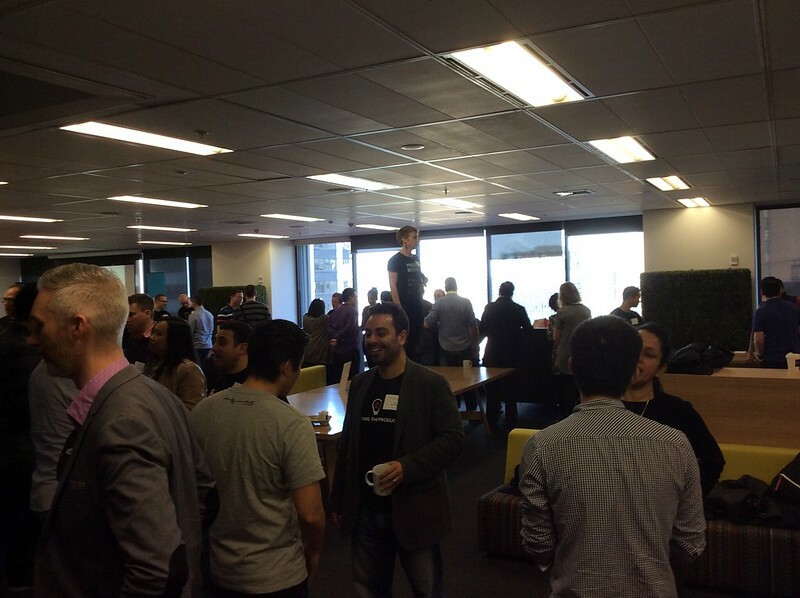 Product Camp is an un-conference so all talks are participant lead & driven with the exception of the keynotes. Before the day, we ask those interested in leading a topic to add their idea to the Camp Uservoice. You can still add topics right up to the last second before voting begins though. This year we had a range – some great prepared presentations as well as round table discussions on a specific topic. Everyone who puts up a topic idea, gives a explanation & then the voting begins. 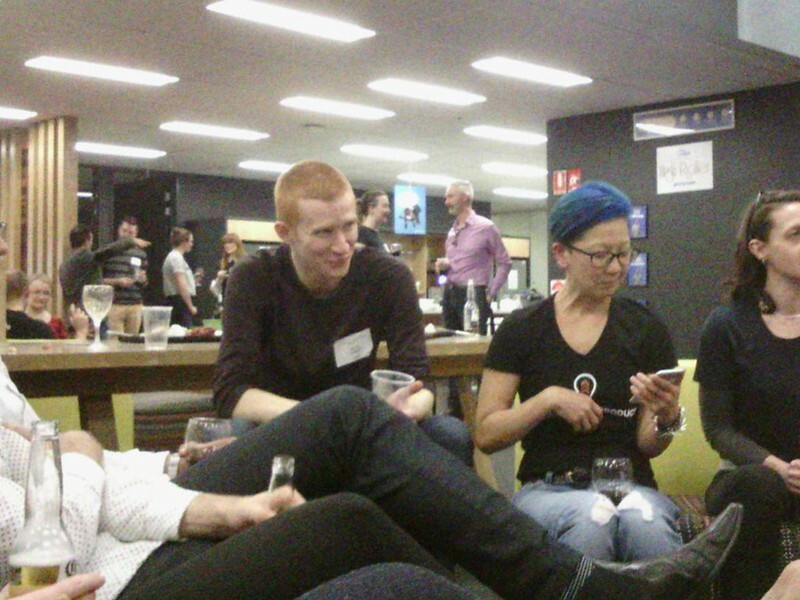 If you’ve posted about Product Camp Melbourne, let us know & we’ll link to you. A huge thanks to our sponsors! Without them, the day would never happen (or we’d get very hungry and probably be in a park somewhere trying to organise with bullhorns). Jen – she might be in China, but gets the tweets out there, helps with the planning, writes all the copy and flys in especially to attend the day! 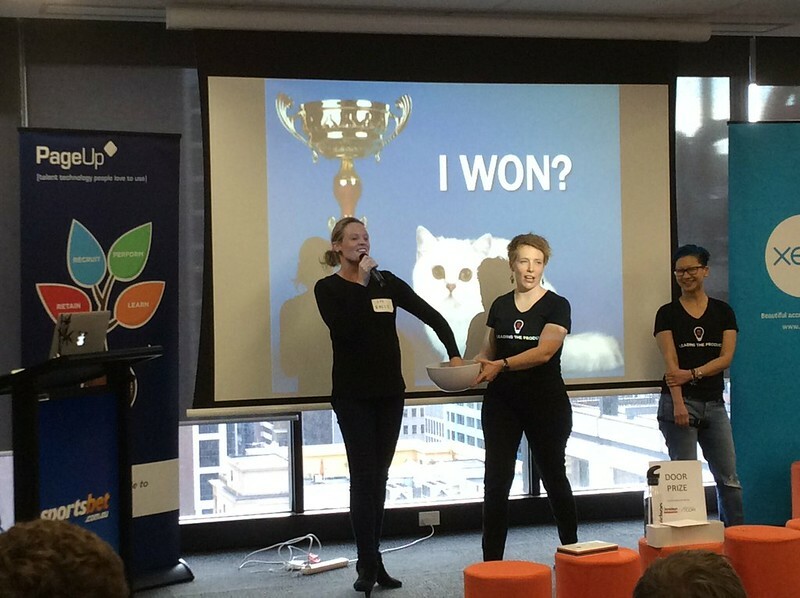 Presenters – to all of you that volunteered a topic and those who presented on the day and made it a delightful day for your community. THANK YOU! Thanks Sportsbet for not only hosting camp but also sponsoring the drinks afterward! 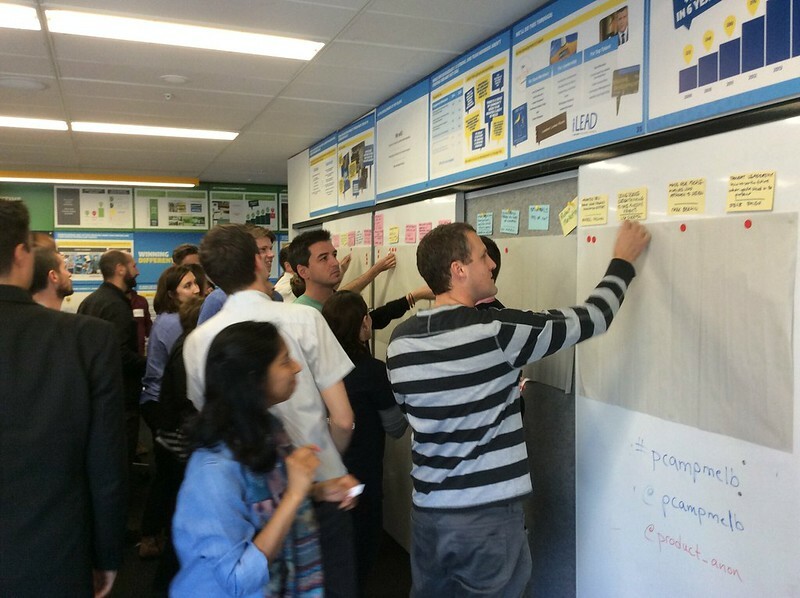 Want more product management community?